Overlocked top and bottom for a clean, professional finish. 5mm thick neoprene, rubber non-slip base, full colour printing. Suitable for all stubbies and cans 345ml, 355ml and 375ml such as VB, Carlton Draught, James Squires, Corona, Pure Blonde and Coopers. 5mm thick neoprene (wetsuit material) and finished with a rubber, non-slip base. Overlock stitching on the top and bottom edge. 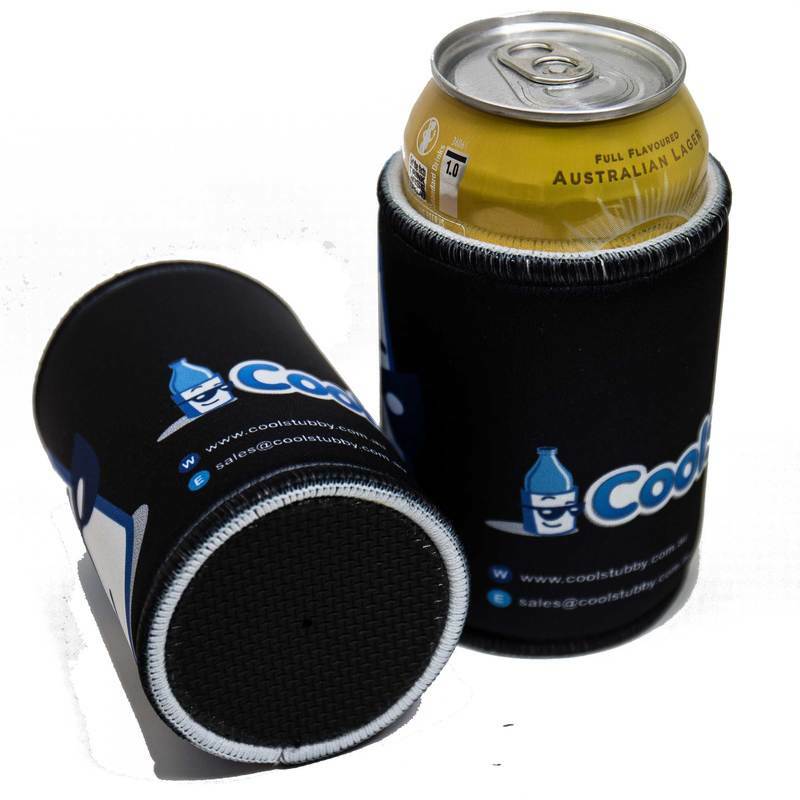 Free standard delivery to your door anywhere in Australia for orders over 50 stubby holders. Express delivery is not available for double stitched stubby holders. Overlocked stitching on the top and bottom to provide a clean, professional finish. 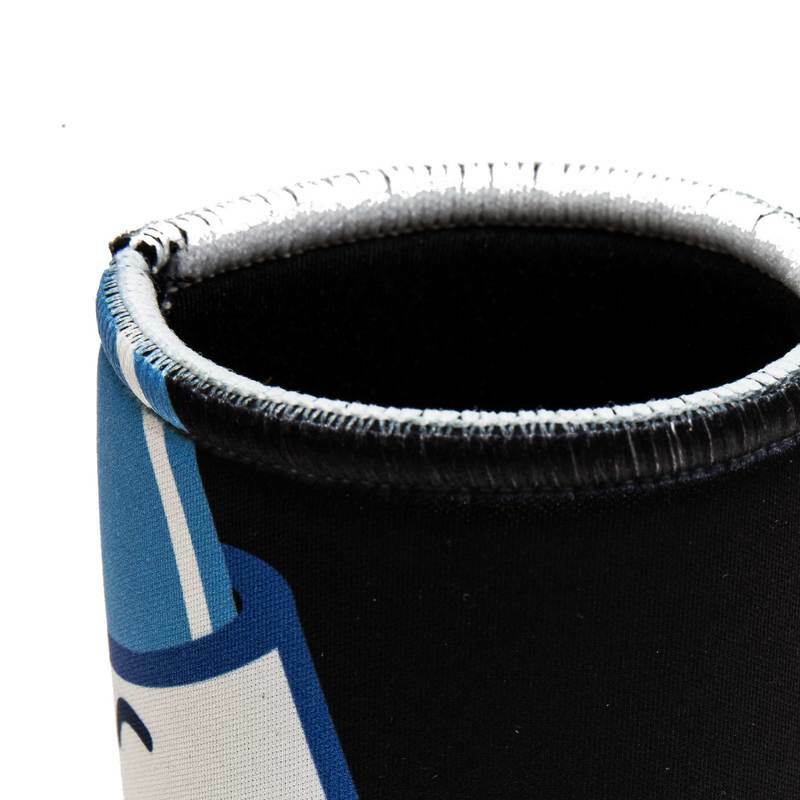 Please note the stubby holders are overlocked prior to printing, so only the exterior will be printed. Joined at the seams with zig-zag stitching. Super strong and guaranteed to last the distance. 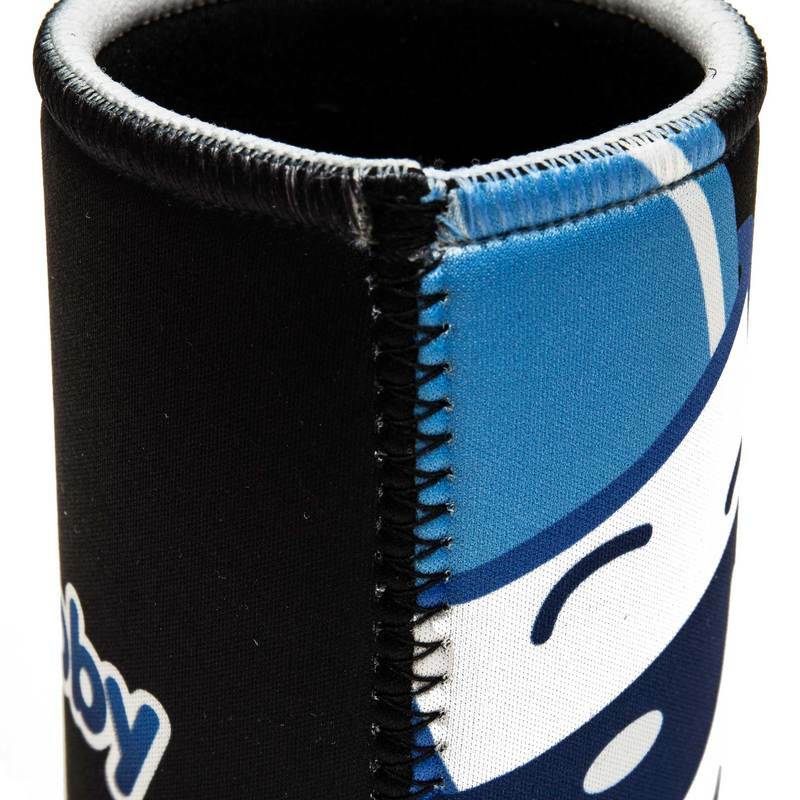 We offer a guarantee on all of our personalised and custom stubby holders. If you are not completely satisfied just send them back to us for a full refund.